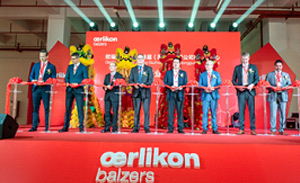 ​Balzers, Liechtenstein, 4 April 2019 – Recently, Oerlikon Balzers, a leading global provider of surface technologies, held the Grand Opening Ceremony with guests of honour and customers to inaugurate its new coating centre in Dongguan, China. A much larger production space was required in Dongguan in order to process the rapidly growing order volume of recent years. Oerlikon Balzers started its coating business in China in 2004. The new customer centre is now the second largest in China. 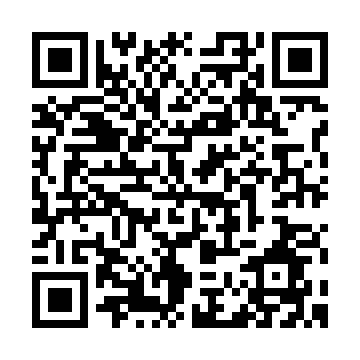 It is one of 111 coating centres in 35 countries worldwide. Oerlikon Balzers began production in Dongguan, one of eleven customer centres in China, in 2008. 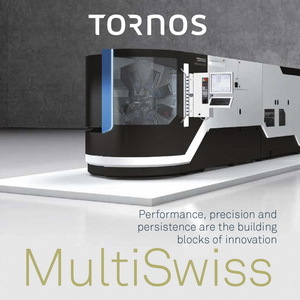 As the existing production centre had insufficient capacity to meet the high demand for Oerlikon Balzers' solutions for cutting and forming tools, and now for precision components as well, the company decided to relocate the customer centre to provide a production area three times the previous size. This new facility will allow the company to fulfil the growing number of new orders from a wide range of industries and offer enhanced services to its customers in this heavily industrial region of China.